A Bell County man was arrested in Bell County Jail Thursday for aggravated sexual assault of a child under the age of 14, according to the Bell County Sheriff's Department. 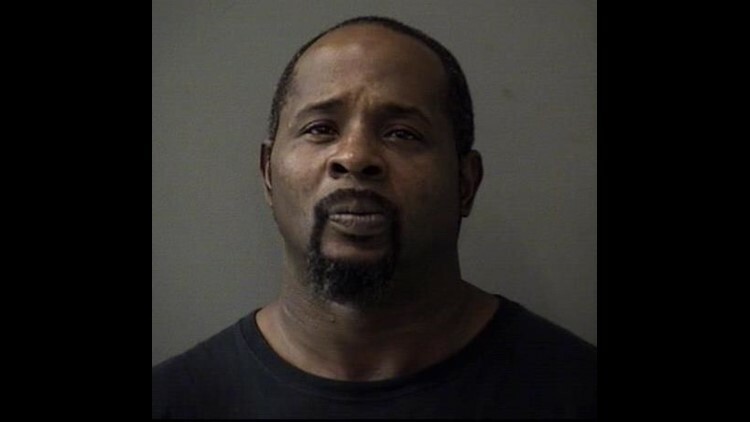 BELL COUNTY, Texas — A Bell County man was arrested in Bell County Jail Thursday for aggravated sexual assault of a child under the age of 14, according to the Bell County Sheriff's Department. Antoine McGowan was already serving time for an indecency with a child under the age of 17 charge. His first arrest on Sept. 5 came after Bell County Sheriff's Department Special Crimes Unit conducted an investigation following a tip. After the first arrest was made public, six victims came forward and contacted the special crimes unit about crimes McGowan committed against them. More charges are pending for McGowan. His suggested bond amount was set at $200,000. The special crimes unit is encouraging anyone who believes they have been a victim of McGowan's to contact the unit at 254-933-6769 or the Bell County Sheriff Department at 254-933-5412.